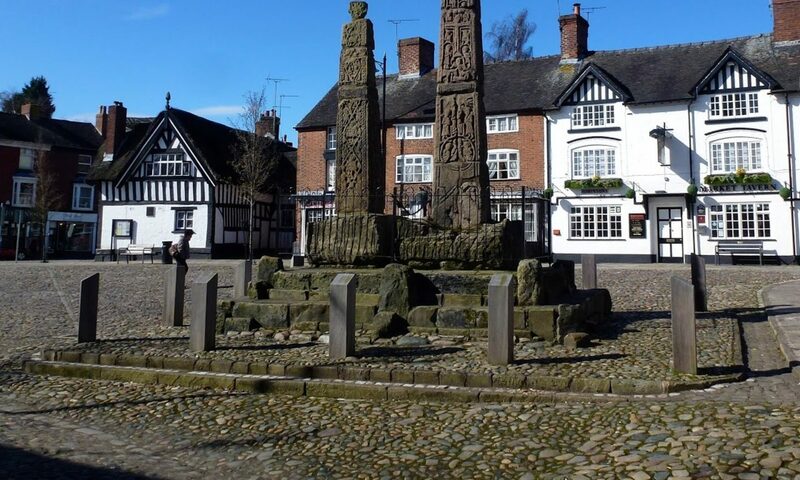 This is the text of a message from a researcher at Keele University and we have added it to the website because it promises an interesting experience to anyone who wants to try it out. 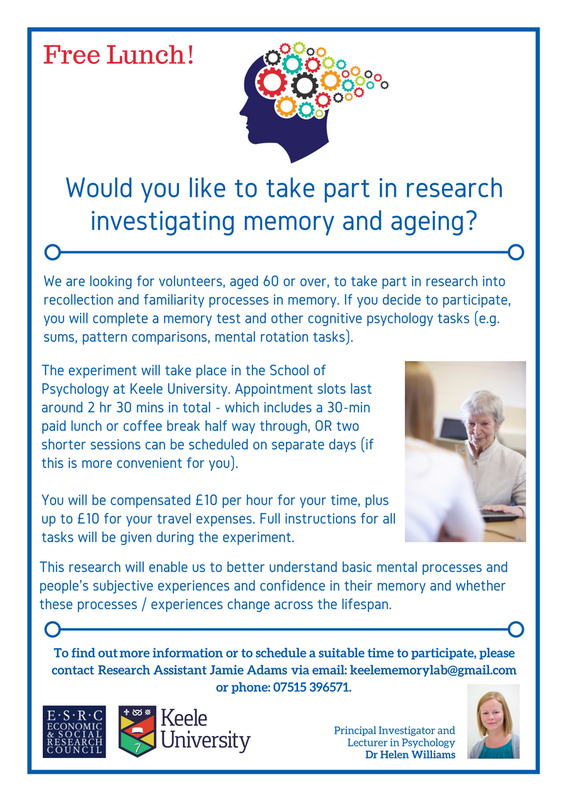 “I’m a researcher in Psychology at Keele University, and would like to invite the members of Sandbach U3A to take part in a study that may be of interest. The research investigates adults’ awareness of their own memory abilities during simple memory activities, and aims to enable a better understanding of basic cognitive processes and people’s subjective experiences and confidence in their memory. We’re currently looking for anyone aged 60 and above to take part.